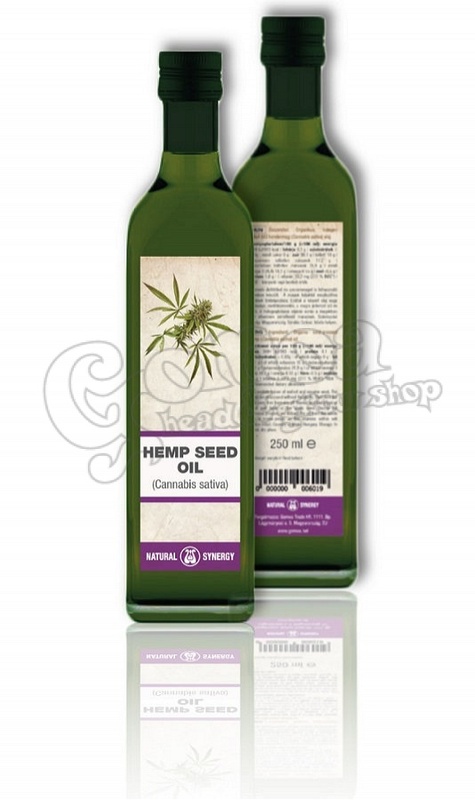 Organic Hemp Seed Oil is rich in omega 3 and omega 6 essential fatty acids (EFA's, good healthy fats), it has a full amino acid spectrum meaning that it provides complete protein and it has a high mineral content. It makes a fantastic cosmetic grade oil due to its nutrients. Organic Hemp Seed Oil can be used to nourish the skin and hair due to its high content of proteins and essential fatty acids. Hemp Seed Oil closely matches our own skins lipids and the essential fatty acids are readily absorbed into the skin. Hence Hemp Seed is said to play a preventative role in skin aging and a healthy moisture balance. Not only does Hemp Seed Oil contribute greatly to the barrier function and appearance of the skin, it also has other skin benefits such as offering relief to acne, minor abrasions, psoriasis and eczema.